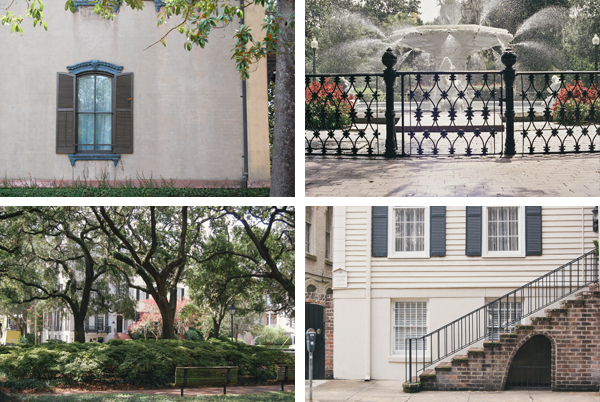 Vacation, Part IV: Savannah | come blow bubbles! I, uh, took it as a sign that I needed to stop taking pictures. For the record, I had other lenses on me and none of them fogged up, and none of my lenses fogged up at all the entire time I was in the South (and there were days that were much higher humidity than that afternoon). 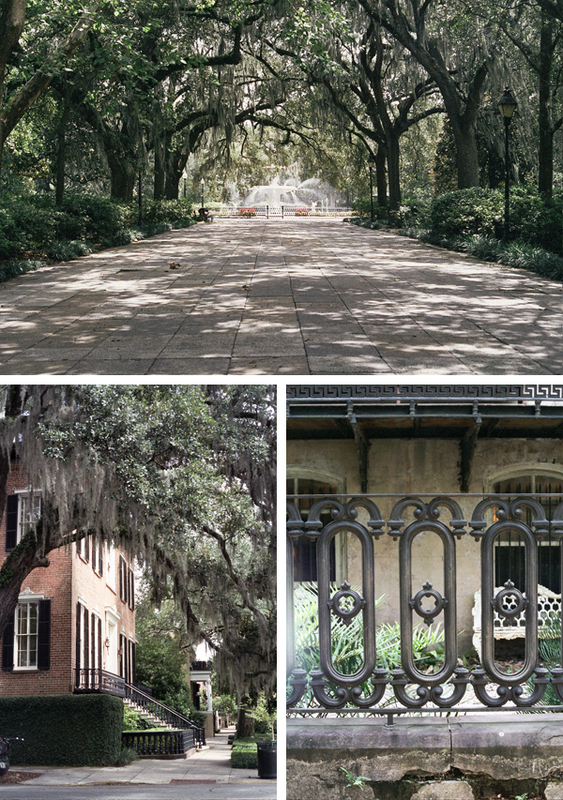 Savannah lived up to its reputation for us: hot, humid, and gorgeous. We loved just strolling around exploring, we loved the master plan of the garden grid throughout the city, and we loved all the iron/metalwork on the old buildings. The architecture is just so different from the West Coast style we are used to, and of course I immediately fell in love. The only thing I didn’t love? The bug bites. Otherwise, it was a magical city for us (just like Charleston was).